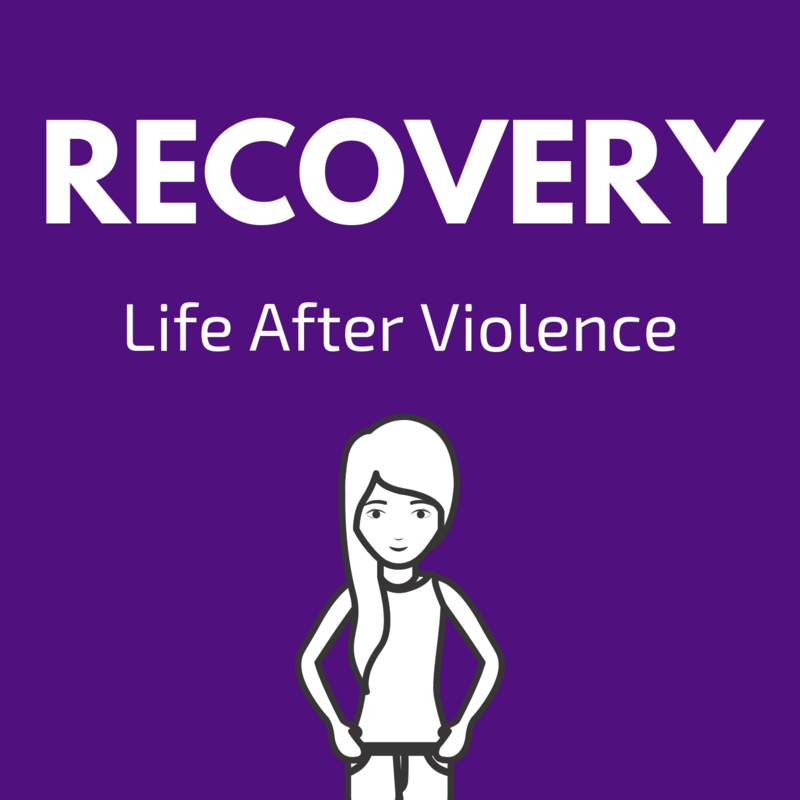 Welcome to the FIRST EVER episode of RECOVERY - this is just a quickie to give you the downlo on what happening and what you can expect from now on. WANNA SUGGEST A GUEST/TOPIC/ASK A QUESTION? Also... give us some love. Throw us a bone.